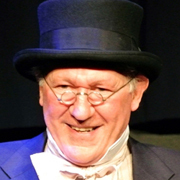 Nigel Nevinson has written and performs in The Trials and Tribulations of Mr Pickwick. Nigel talks about the production, about Charles Dickens and about the creation of this piece of solo theatre. 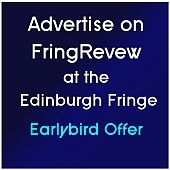 This entry was posted on Tuesday, August 20th, 2013 at 11:42 am and is filed under Audio Interviews, Edinburgh Festivals 2013, Edinburgh Fringe 2013. You can follow any responses to this entry through the RSS 2.0 feed. Both comments and pings are currently closed.